Did you get a new pet or is an elderly pet not house trained? Accidents left by your pets can be hard on your carpet and need to be taken care of right away. If the urine spot is still wet grab some White Vinegar. Mix equal parts of White Vinegar and cold water and pour it over the soiled area. Blot it dry and let it dry and then vacuum. If the urine spot is dry, sprinkle baking soda over the soiled area and let it sit. After a couple of hours, vacuum the area. Even if you take care of it right away, accidents left by your pets are tough on your carpet. Give San Clemente Carpet Cleaners a call! Even though you clean the spot if it's not entirely clean permanent stains can set in and bacteria can grow. 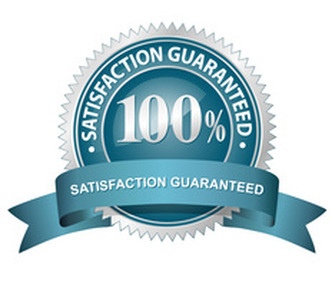 We will get your carpet back to a healthy, clean-smelling, stain free state. If there is a lot of damage or if the spot has been there for a while, we may need to pull up the carpet and replace the pad. Sometimes we even treat the slab underneath if the soiled areas are really bad. Call San Clemente Carpet Cleaners today at 949-393-4068 to see what we can do for you!